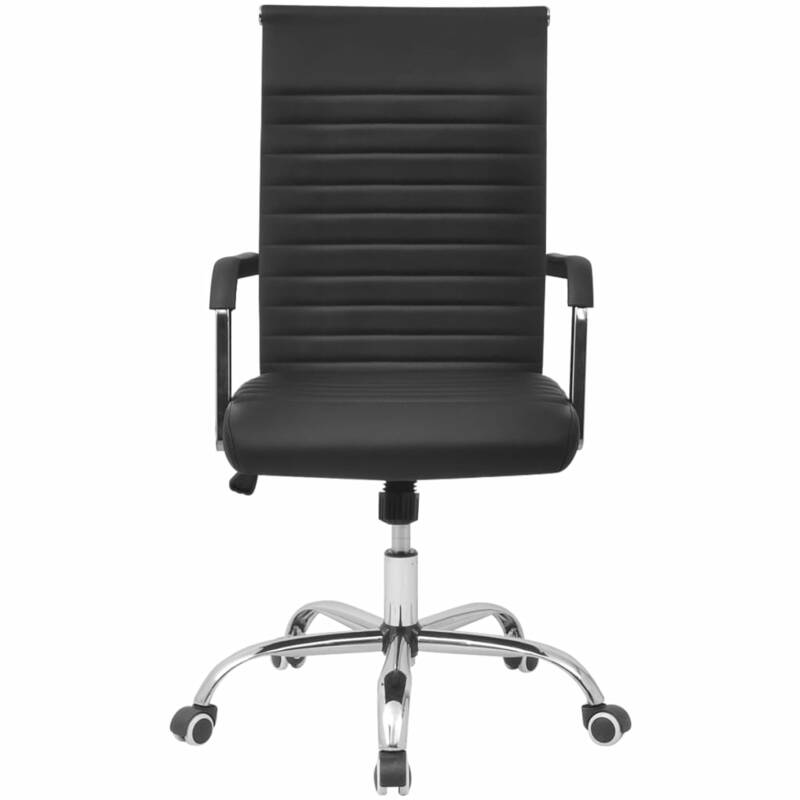 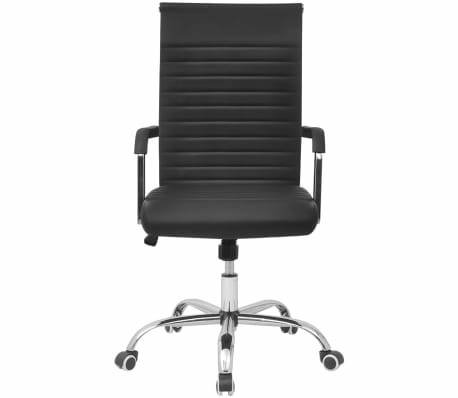 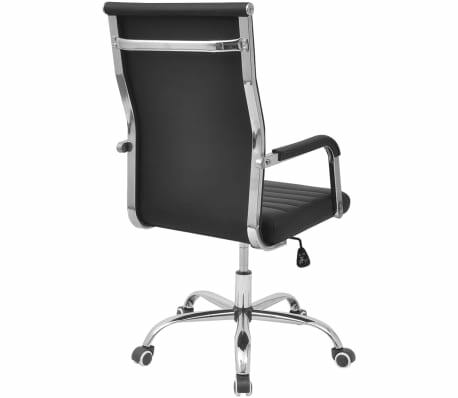 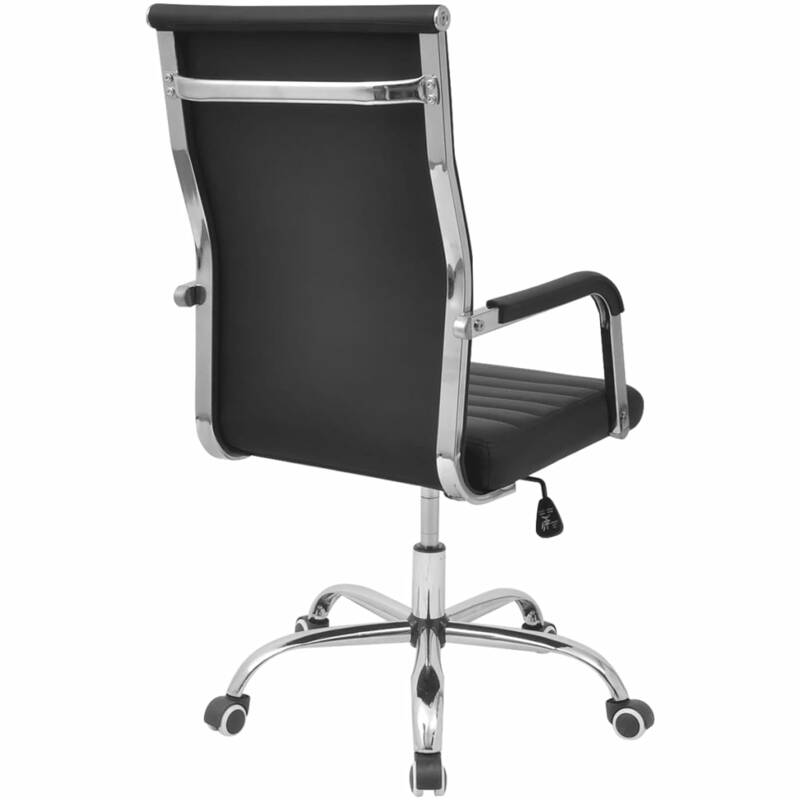 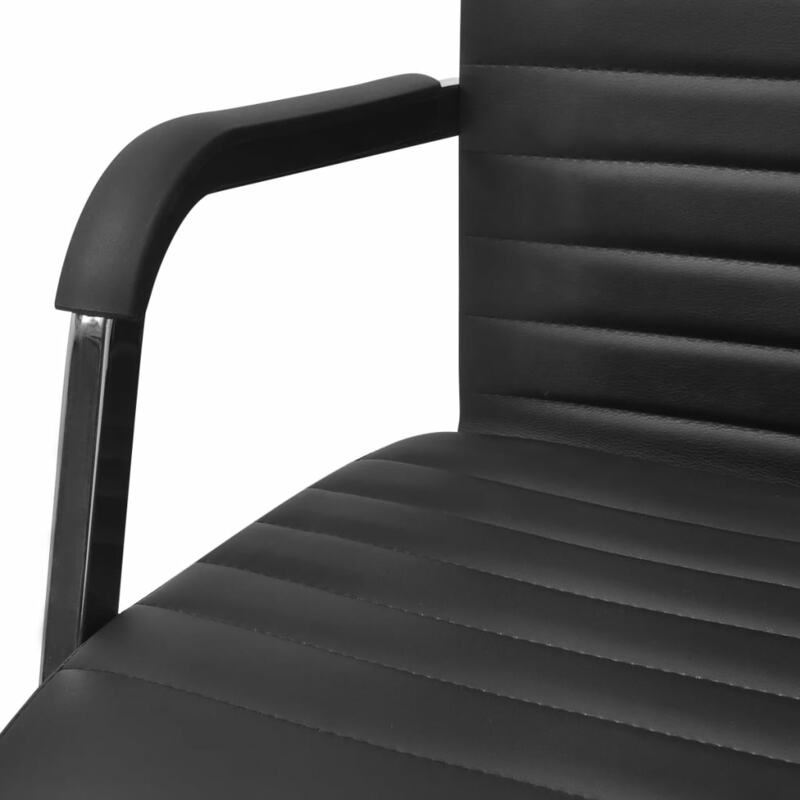 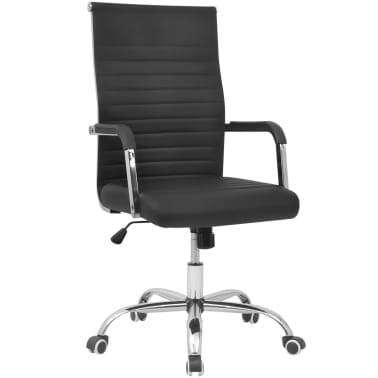 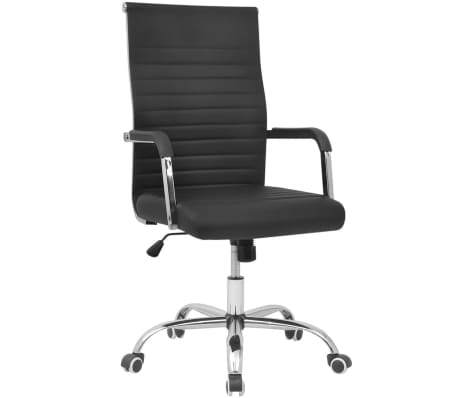 Seat height from the ground: 17.1"-20.3"
This office chair, with its stylish, contemporary design, will add a touch of class to any living room, dorm room, lounge, or office. The seat and backrest are upholstered in soft, thickly padded, high-quality PU leather, which makes the chair highly comfortable. 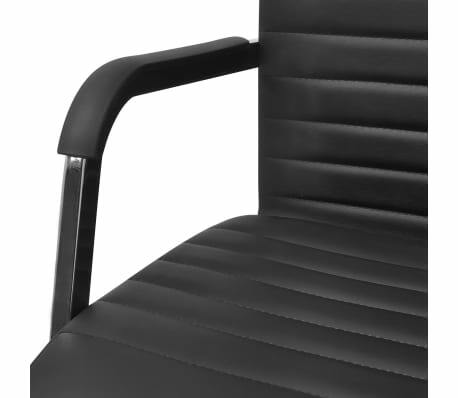 The WPC frame is durable and sturdy. The ergonomically designed backrest will support your back to help minimize pressure on your spine. 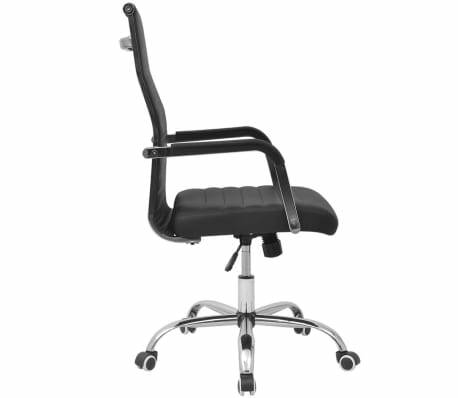 It is equipped with 5 castors so you can easily move it around. 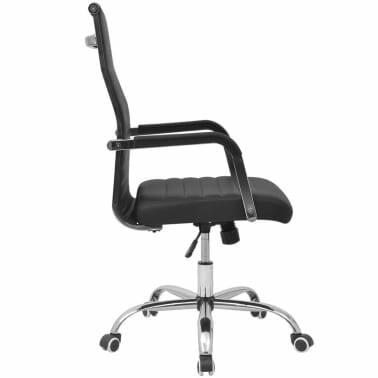 Thanks to the gas lift mechanism, this office chair is height adjustable.